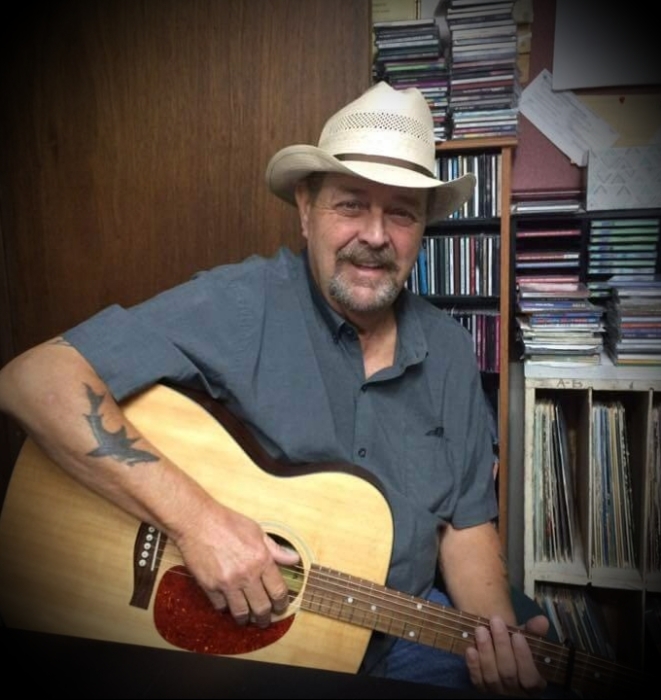 James Ray Sells better known as "Jimmy Ray" of Byrdstown, TN passed away Friday, September 21, 2018 at St. Thomas Highlands Hospital in Sparta, TN. He was born September 18, 1951 in Nashville, TN to Glenn Sells and Hallie Era (Keisling) Sells. He was a veteran serving in the Navy, a member of the Byrdstown First Christian Church, DAV, VFW, American Legion, Native American Indian Veterans Association and a board member for Operation Song. Jimmy Ray is survived by (2) Daughters: Hallie Lorraine Williams and Husband: Kent , Elizabeth Rhea Sells ; (2) Sons: James Andrew Sells and Wife: Connie , Michael Matthew Sells ; (1) Sister: Elaine Beaty ; (6) Grandchildren and (3) Great Grandchildren. Also survived by nieces, nephews, other family members and friends. He was preceded in death by his Parents: Glenn and Hallie Sells. The family has chosen cremation with a memorial service on Friday, September 28, 2018 at 2:00 P.M. at Smyrna Church , 5012 Cove Creek Road , Byrdstown, TN 38549 with Bro. John B. Mullinix officiating.